Here's a collection of cool, best and latest Romantic SMS Text Messages for you to share with. Love has its ups and downs, its twists and turns. Love leaves you pain, teaches u until you learn and even if love takes so long, it always takes you to where you belong. 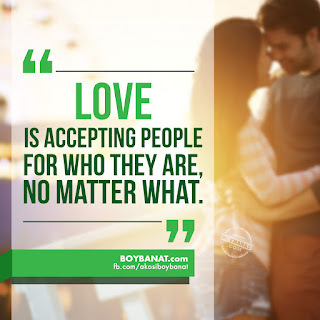 If you have your own favorite cool Romantic SMS Text Messages, we would love to hear it, simply add a comment below or just email it to us with a subject: pinoy romatic sms, and will posted up for you. Hope you'll like it! it appeared d day i met you! and the ways you show your care. dat 4ever 2gether we wud be! Flue, Headache, Migrane… I can always find medication to make me feel better. 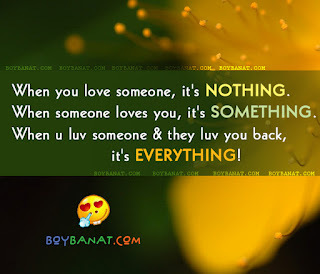 When you love someone, it's nothing. When someone loves you, it's something. is right the uncontrolable urge 2 say…. GoOdNiGhT! heart...n wat i c is a beautiful prson hu i wont c anywer else bt jst n u. Thank you for such a great texts!! He likes when I charge him some cute messages with http://sweetytextmessages.com/best-cute-texts-for-him.html different love and romantic texts. thanks stuff...nice msg amzing work..!! Latest Shayari,Messages,Wishes,Quotes,Images,DP,Status Also Available Here. Best New Year Shayari In Hindi.